When it comes to stories on the web, strong photos can really help your story resonate with your audience. Just like putting together a radio story or written narrative, there can be a lot of things to consider to help make your visuals sing, so here’s a quick reference guide on when to consider visual assets for your story and how to get them. 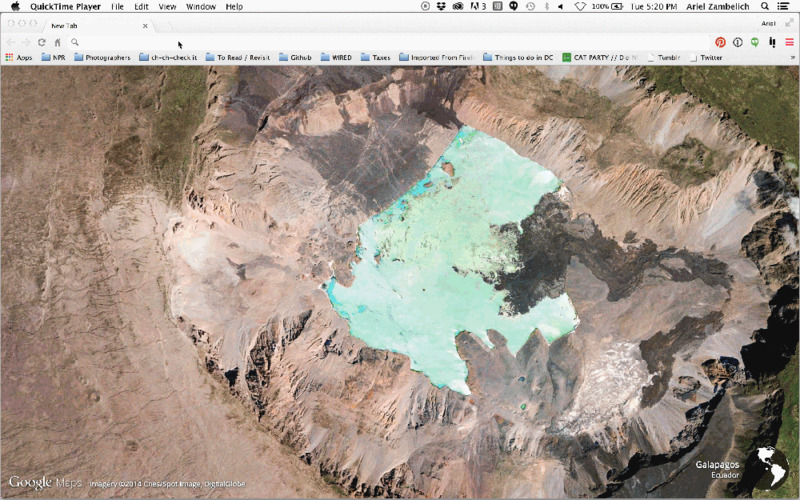 Thinking about visual assets (photos, video, charts, graphs, illustrations, etc.) should ideally happen throughout (yes, before and during!) the reporting process. Stories with good images make people care about what they are reading! As you’re working out the logistics of the interview / reporting, introduce the possibility of taking a photo early on in the process with the subject or point of contact! If you’re up for taking your own photos, here are some resources to help you. Think of the visuals from the beginning of your reporting: what is the best way to represent your story visually? If your story is about a specific place, your readers will probably want to see it. If it’s about a person, it helps to have another way to connect with them. Can you explain the editorial relevance of the image? If the photo is necessary to understanding the story, or adds another level of reported detail, that’s ideal. If the image doesn’t add anything or ends up distracting from the story itself, you may want to let the text stand alone. Remember: photography is journalism, too, so hold it to the same standards as you’d hold a quote or ambi. Ask yourself: does the photo follow broader journalism principles? A webinar attendee suggested reading through the National Press Photographer Association’s Code of Ethics if your station does not have one. NPR also has a section in our ethics manual about visual journalism you can view for reference. Subscription services such as AP and Getty provide high-quality photos, especially for news. They have various ways to license images, so contact a representative directly if you’re interested in starting a relationship at your station. Find images that are licensed under Creative Commons. Flickr allows you to search specifically for images that are shared under various licenses; you can read more about Creative Commons licensing here and determine what makes the most sense for your publication. 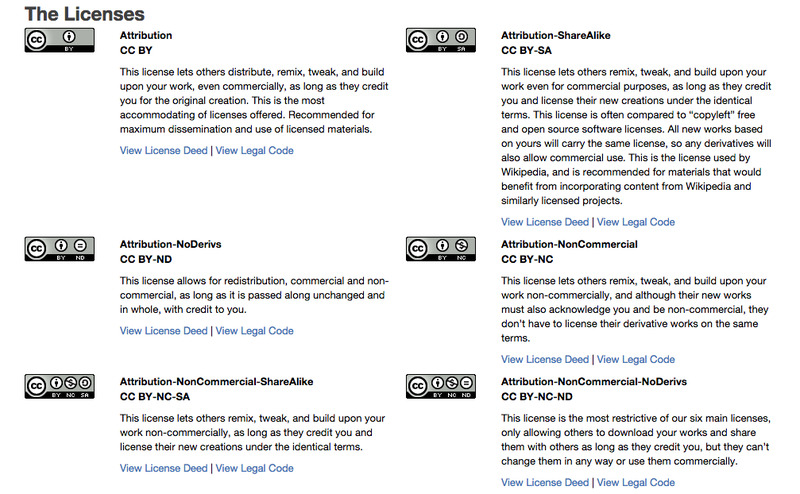 Also, here’s a breakdown of the different kinds of Creative Commons licenses. You can read more about each one on the Creative Commons website to decide what works for your publication! Search on social media for photos from the crowd. Also, consider experimenting with photo crowdsourcing by engaging your audience to share images on a specific topic. Remember: just because someone posts it to a social media channel, that doesn’t mean you’re clear to publish it — this is a copyright violation! However, Twitter, Instagram, and YouTube have the functionality to allow users to embed a specific post by generating a line of code that you can place onto your web story. If the story discusses the personal history or experience of the interviewee, you can ask for photographs they might have of themselves or that experience. Family photos, snapshots from an event, or other visual paraphernalia that supports your story is always worth asking about. If the subject or organization has anything they’d like to share, check that they have the rights to share that photo with you for publication, and also request the largest file size possible. Remember: weigh your editorial objectivity against the image necessity, and be clear when crediting the image to indicate it was acquired from the company you’re covering (we like to use “Courtesy of” to indicate this to our audience; you could also use something like “PR Handout” & the name of the company for an image you’d get from a company directly). You want your audience to know the image was taken for promotional purposes and not editorial purposes. 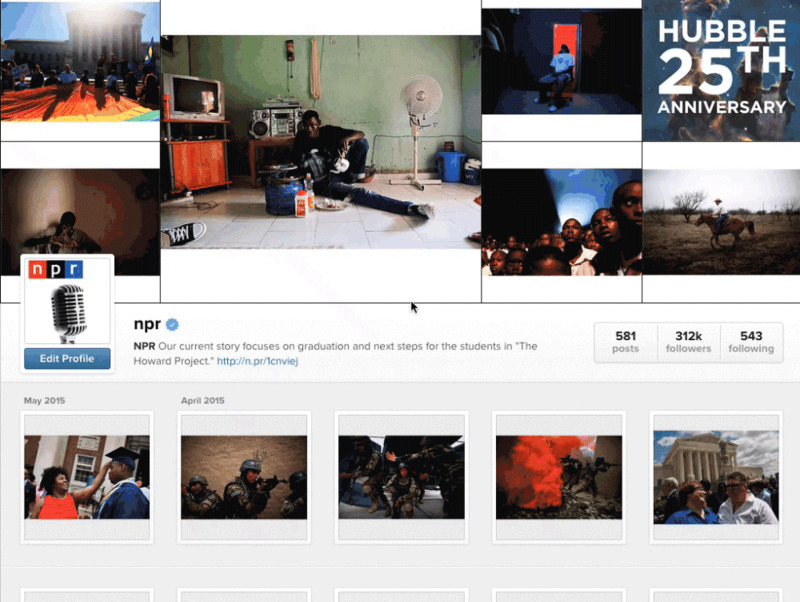 Remember to let people know how their images will be used, whether it’s on your station’s website, on social media channels to promote the story, or shared with other publications (that includes NPR!). Build relationships with local media to share resources, or if you’ve got the budget, start a network of freelance photographers that you can dispatch to report. You can’t be everywhere all at once, so much like with radio reporters, having a strong network of photographers/videographers/illustrators/etc. that you can lean on will help you report more stories more effectively! Best practices: work with your legal department to ensure you have a contract in place that covers visual media (photos/video/illustration/etc); also, maintaining a spreadsheet (Google Sheets is great for this!) with names/location/contact information is a great way to grow your network and share it with your publication. Ariel Zambelich was an editor on NPR’s Visuals team.